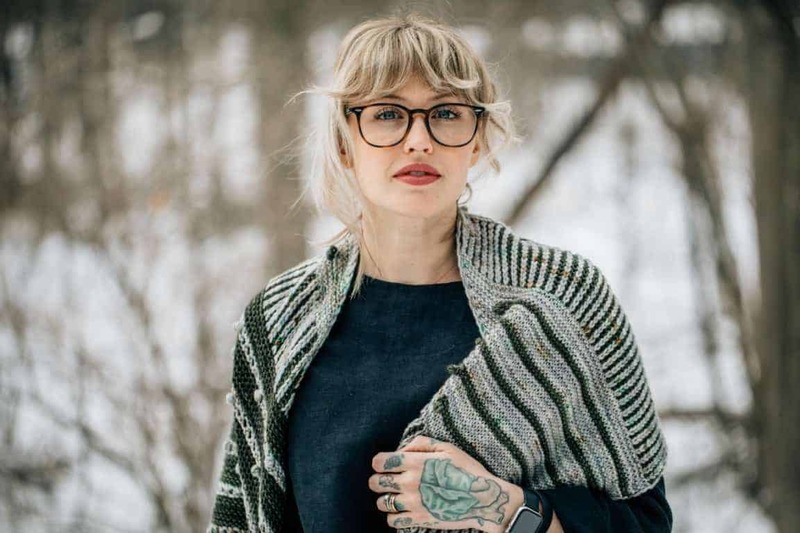 Indie Untangled regularly collaborates with dyers to create exclusive colorways. 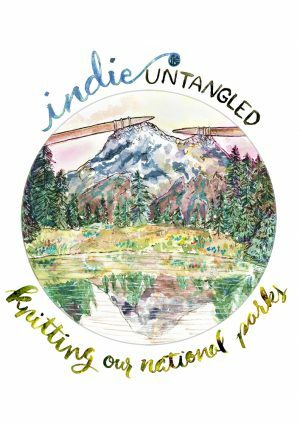 This includes the Knitting Our National Parks series, which brings together several indies dyeing colors inspired by photos of U.S. National Parks. We also carry specially designed enamel pins and handmade project bags. New items will be added to the shop periodically. Sign up for the weekly Indie Untangled newsletter to learn when new exclusives are in the shop!